This post contains affiliate links. Our stay was hosted by Best Western Jaco Beach. Is going to Costa Rica on your bucket list? If it’s not on your bucket list, it really should be. And if it is, you need to figure out where to go in Costa Rica! If you like all things jungle and you don’t mind hitting a beach or two along the way, you’re well on your way to a trip of a lifetime. Planning a Trip to Costa Rica. The thing about visiting Costa Rica is that seeing the country is best done when you’re able to break away from resort towns and hit the open road. And while the roads (and drivers) can be a little bit intimidating, renting a car in Costa Rica is the best way to see the country. At the very least, take a bus or sign up for excursions that include transportation and go see the sites. We found a lot of GREAT tours for Costa Rica on Viator that we would have taken if we had more time for our trip. However, we did end up taking one of the Viator excursions on our stop-over in Panama City, Panama, and loved it. Picking a Home Base in Costa Rica. Trying to figure out where to go in Costa Rica? There are so many amazing things to see in Costa Rica that deciding on one home base for the duration of your stay can be tricky. 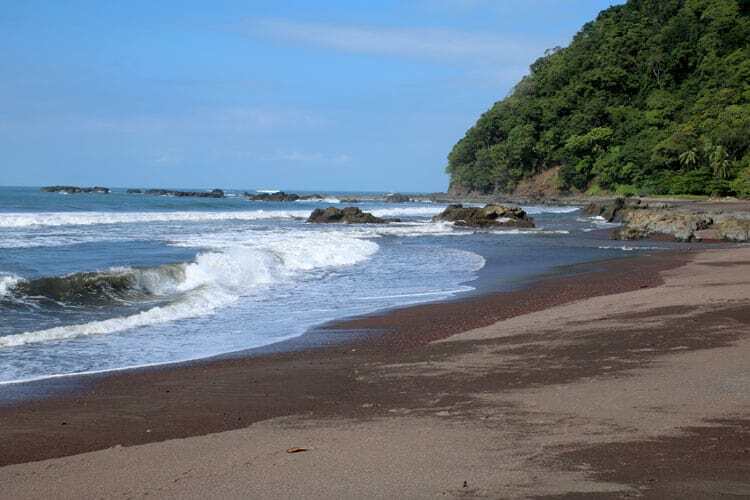 We picked Jaco, a beach destination about 90 minutes from the San Jose, Costa Rica airport, as the home base for the duration of our stay in Costa Rica. 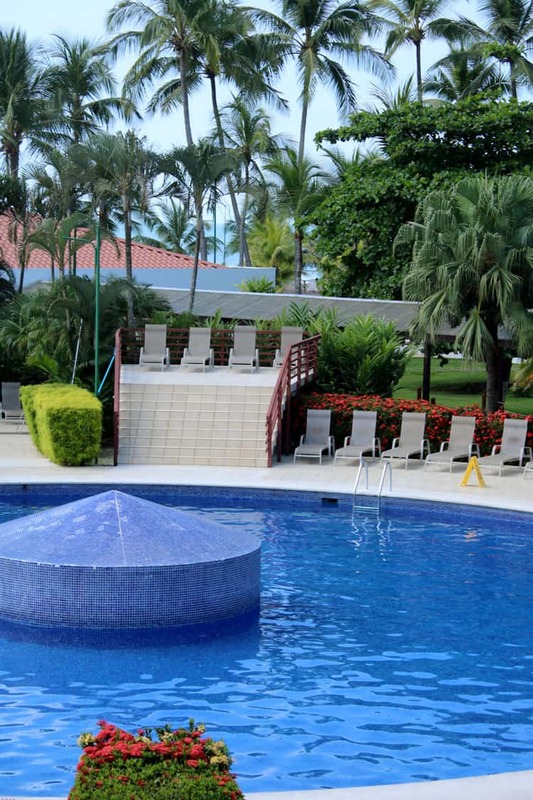 The All-Inclusive Best Western Jaco Beach proved to be a family-friendly all-inclusive resort that was within walking distance of all the shopping, dining and bar establishments in Jaco Beach. With food and drinks included, it was a bargain. When we decided to take a vacation to Costa Rica, we knew we wanted to do a few fun things that we wouldn’t ordinarily do. At the top of my husband’s list was to go ATVing. My list included seeing some waterfalls and looking at jungle wildlife like Poison Dart Frogs and monkeys. We were able to cross all of that off our our lists and more! The hotel that we stayed at was very family-friendly. Jaco Beach proved to be an excellent home base for everything we wanted to see on our trip. Where to go in Costa Rica on Vacation. When we were researching where to go in Costa Rica for our trip of a lifetime, it took a lot of digging to find the top spots to visit in Costa Rica. Here is where we ended up visiting during our one week vacation. We could have easily stayed a month and driven all around the country. Take a day, or stay overnight if you can. We stayed overnight at locally owned Karahe Beach Hotel and ate dinner at the on-property restaurant as the sun set over the beach. It was beautiful. 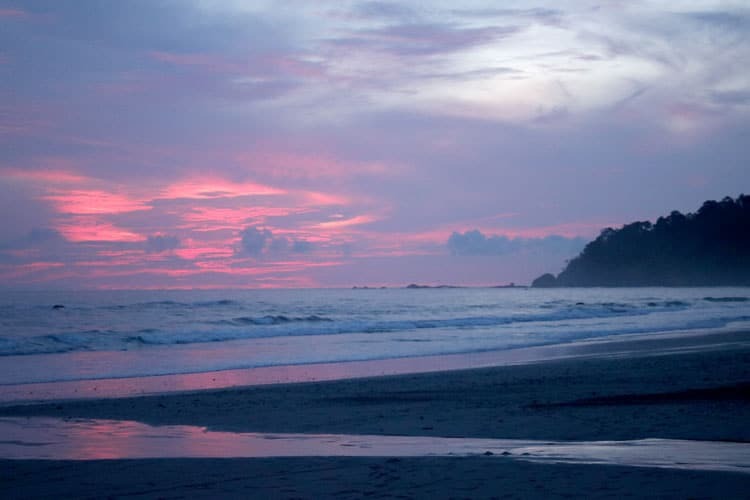 Manuel Antonio is an amazing gem in Costa Rica that you will want to take your time exploring. 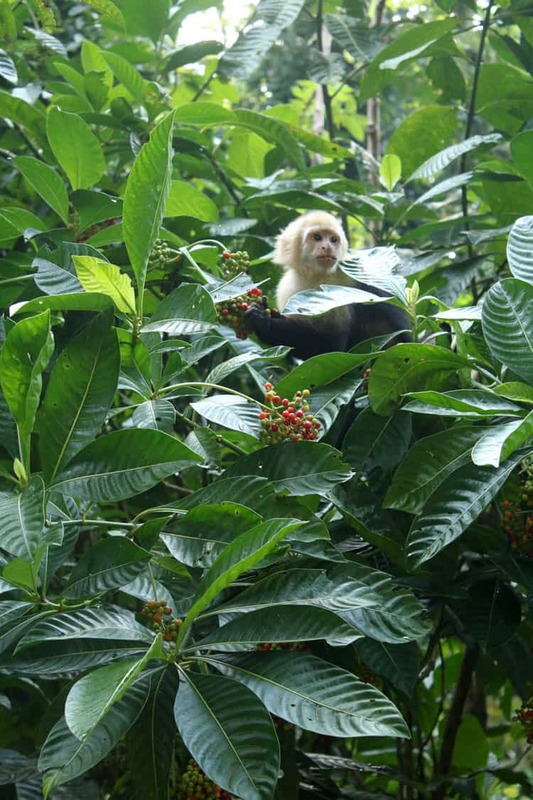 Monkeys, sloths, gorgeous beaches, and a quaint yet touristy small town that is utterly picturesque. Note–do not carry food into the park. Once you walk through the park and get to the beach area, there are raccoons that will be looking for a handout, and of course feeding them is not allowed. This is a quick jaunt from Jaco and if there are two or more in your group, they will pick you up at your hotel with no additional charge. 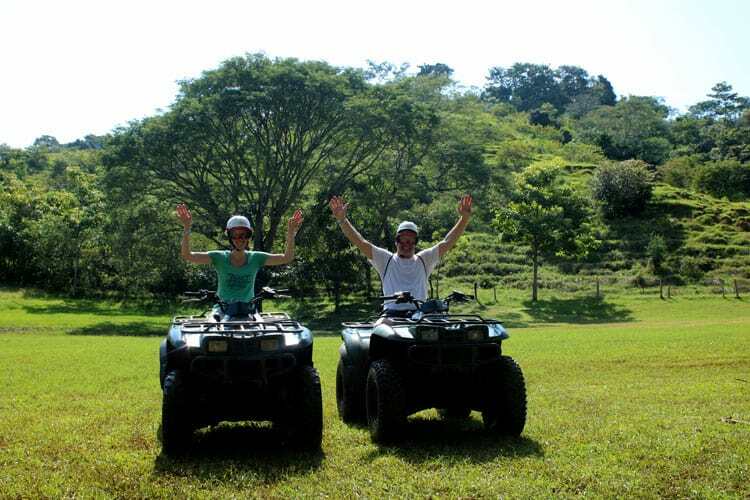 Ocean Ranch offers ATV tours, which are a lot of fun, as well as myriad of other tours. About an hour north of Jaco you’ll find Carara National Park, which is an excellent location for birding, entomology enthusiasts and those hoping to see Poison Dart Frogs. 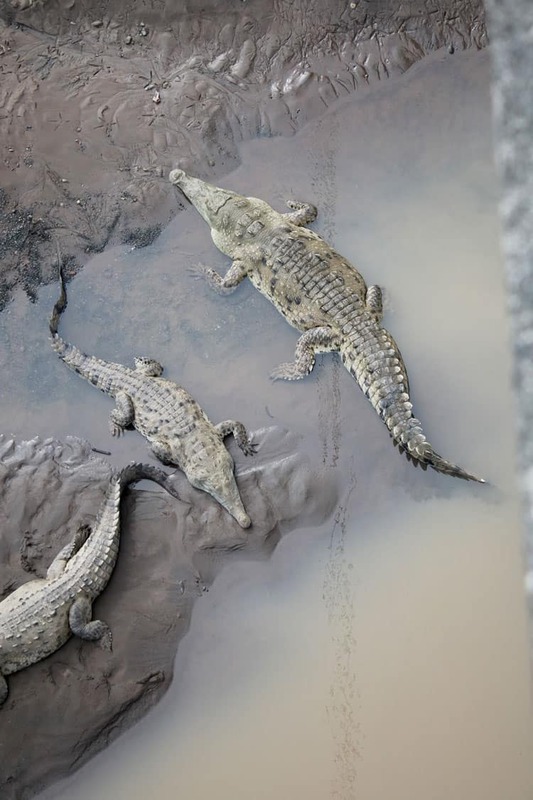 Otherwise known as Crocodile bridge, you’ll see an abundance of crocodiles of all sizes that are easily viewed directly from the bridge. Cross over the bridge heading toward San Jose and there is a small restaurant/bar with gift shops to the right, which is a great place to enjoy a drink and buy souvenirs. 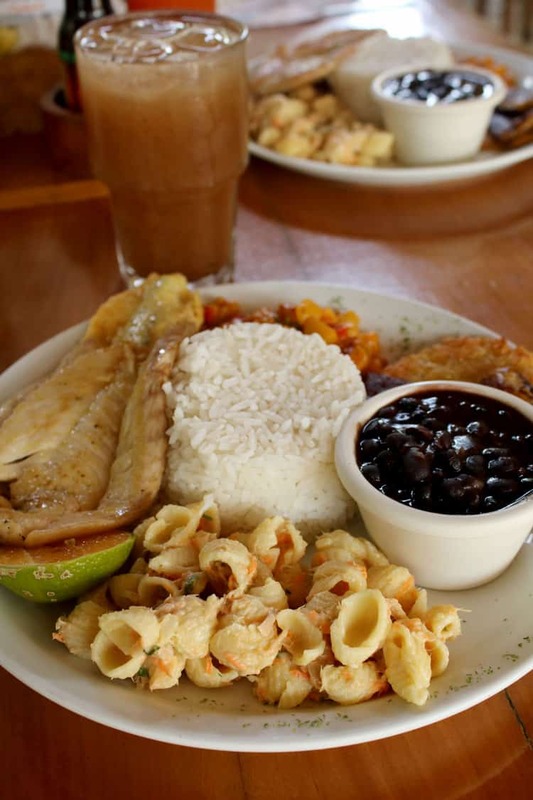 Sodas are scattered all over Costa Rica and are simple small restaurants offering ‘typical’ Costa Rican food. 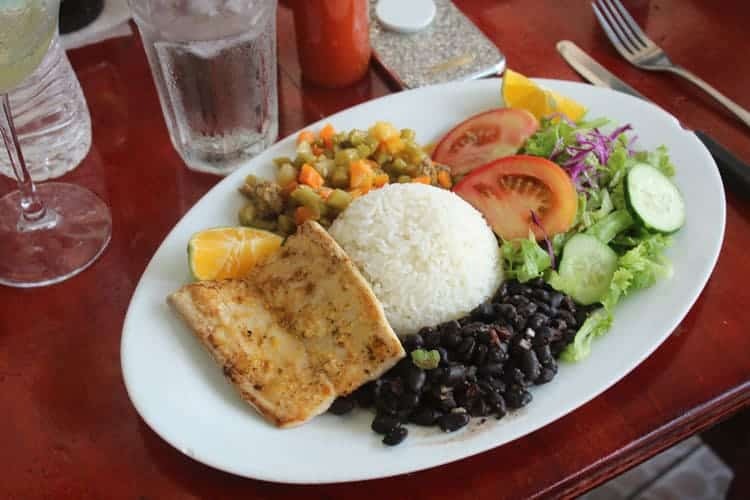 You can count on beans and rice to compliment whatever you order, and the price is normally less than $6.00 USD. Not only is Quepos the gateway to Manuel Antonio National Park, but it is a small city worthy of visiting all on its own. 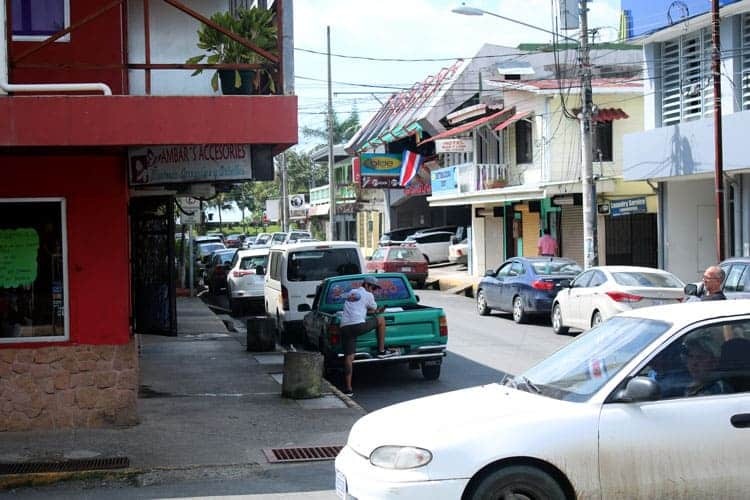 It’s known for being a great base for sports fishing, and is also a fun place to wander around for shopping and getting a bite to eat. You’ll also find beachfront vacation rentals in this area.